Huttons Buildings is a new development of student accommodation by West.One Student Accommodation. 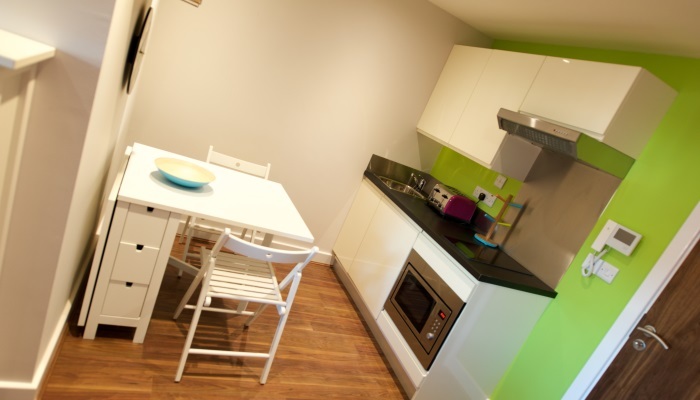 Each studio/apartment is unique, and newly fitted with high quality furnishings, the latest soundproofing and security systems. 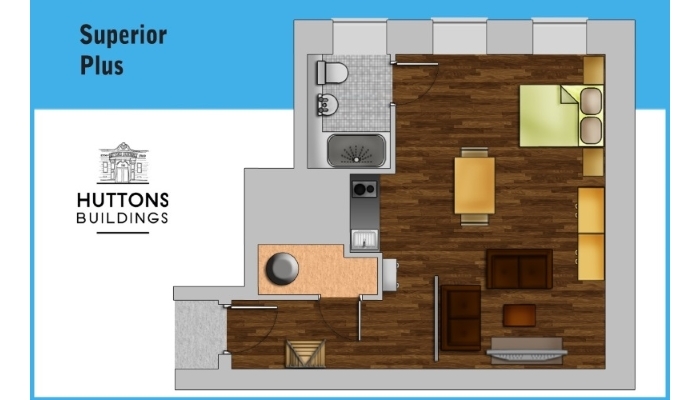 Spacious living and bedroom areas with large fully tiled shower/wet rooms.